Travel to your games in style this season with the PhotoPog Baseball mailer. Show your team, show your team mates and best of all, just pop them out and wear the pogs on all of your sports gear. Hang from your bag, water bottle or key ring. Share the memories of that special season with mom, dad, and everyone. Upload pictures of your team mates, coach, or anyone else you can think of. 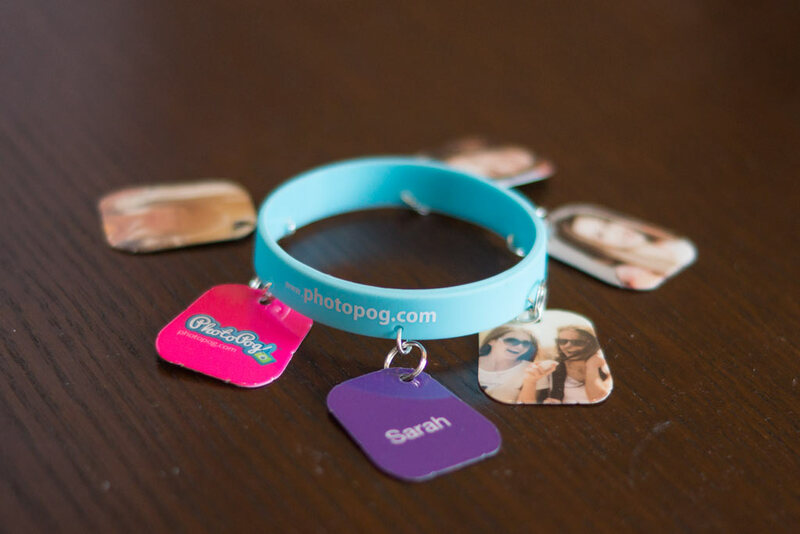 Click the Design online button and get started customizing your PhotoPog now.